HFUU has developed a five-point strategy to build a vibrant and prosperous farming future here in Hawai’i. Leveraging the strength of our membership to influence agriculture policy at every level, HFUU gets results. Training the next generation of farmers is critical to any farming future here in Hawai’i. The average age of local farmers is over 60! Capturing crucial information held by our Kupuna about sustainable and natural biological farming practices is the cornerstone of HFUU’s Farm Apprenticeship Mentoring program (FAM). 2015: Fam used $25,000 in Maui County grants to train and graduate its first cohort. 2016: FAM received $35,000 in county grants, plus a $40,000 specialty crop grant for Moringa production. 2017: FAM has a suggested $75,000 line item in the mayor’s budget to expand the program. This is currently a county legislative initiative being advocated for by the HFUU Legislative Committee representatives. If passed, farmers will finally be able to live on their land leases, cluster their houses, and grow equity in their farms that they can sell when they retire or want to move on. We need to lower the cost of farming inputs by creating regional nutrient cycling centers for building healthy soil. Regenerative agriculture requires ongoing and diverse fertility strategies. Manufacturing bio-char, effective microorganisms, compost and other necessary soil fertility amendments is central to the HFUU mission. We have commitments from the HDOA and CTAHR to assist in developing new programs, In this legislative session we requested $1 million for nutrient cycling pilot programs on Maui. HFUU is writing a business plan for the first nutrient cycling project, and we are actively seeking collaborators. HFUU is dedicated to building food aggregation and distribution chubs that serve our farmers, distributors, and local communities. Getting our small holders products to market afford-ably in accordance with new food safety regulations is essential. Maximizing profits for farmers while keeping food prices affordable for local consumers is only possible when there is easy and affordable access to processing, packing, and distribution. Combining these centers with a permanent home for a farmers market, incubator farms, farm-to-school and other educational programs, agritourism, a commercial kitchen, and a beloved gathering space for the community are the motivations for building a Food Hub. Food Hubs put the “culture” in the agriculture! We need help from HFUU members to develop this plan. 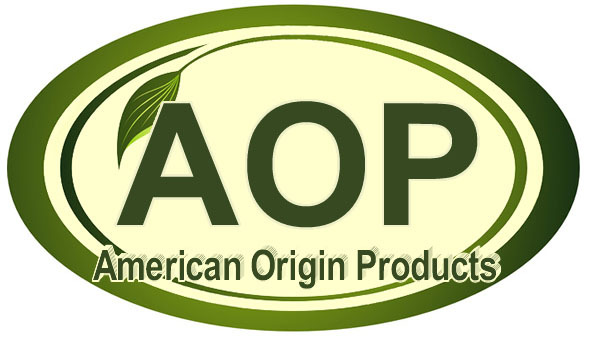 HFUU has been working since 2012 to create a 100% Hawai’i Origin Certified Label, issues and certified by the American Origin Products Association, or the HDOA. The word “Hawai’i” on a label sells, regardless of where the crops are grown. Our agricultural integrity and our producers’ livelihoods are compromised by counterfeiting and unethical businesses profiting from misleading labeling. We must protect “Brand Hawai’i”! Hawai’i Farmers Union United, established in 2010, is a chapter in good standing under the guideline of the National Farmers Union, est. 1902. HFUU is currently the fastest growing chapter in the U.S.